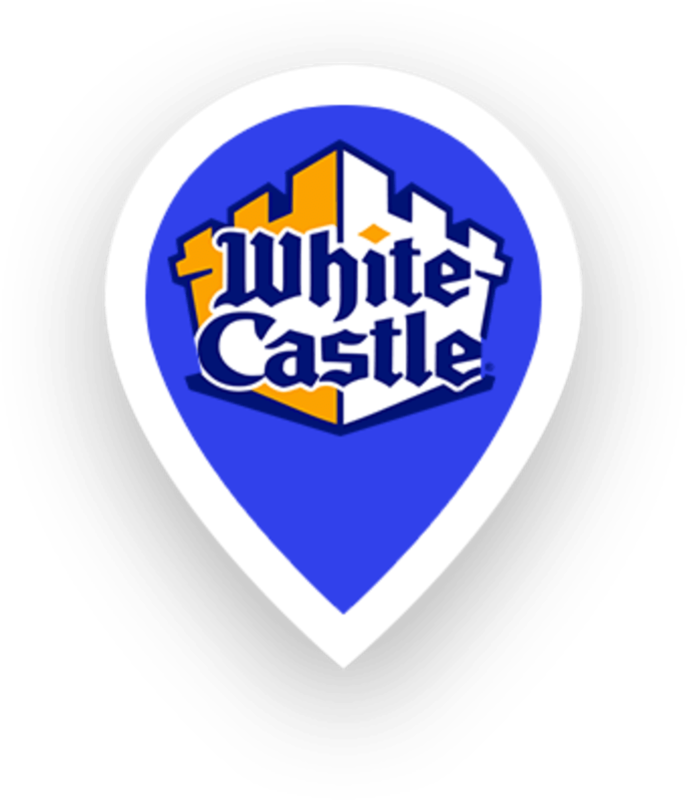 Available at White Castle, America's first fast-food burger chain. Craving a good old-fashioned burger? Find your nearest location, grab an Impossible™ Slider made from plants, with 11 grams of protein and only 240* calories. Take a bite, and float into space. 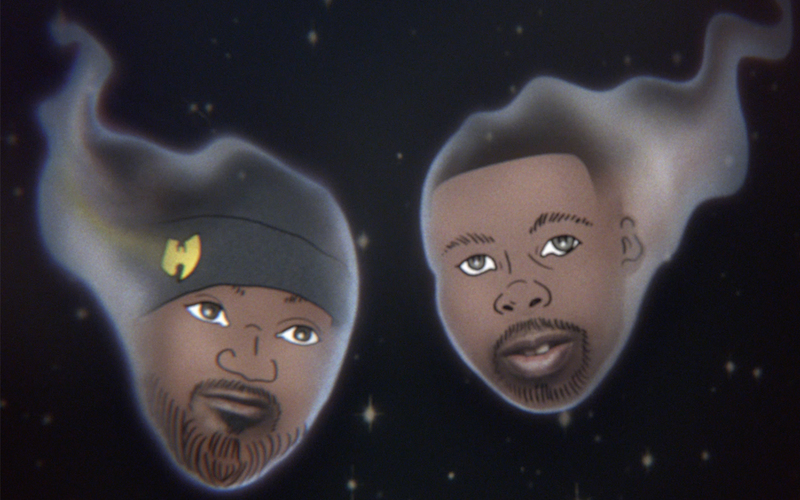 To celebrate the Impossible™ Slider, RZA, GZA and Ghostface Killah have gone to space. Up in the outer orbits, they are answering earthlings’ questions about love, consciousness, aliens and everything in between. 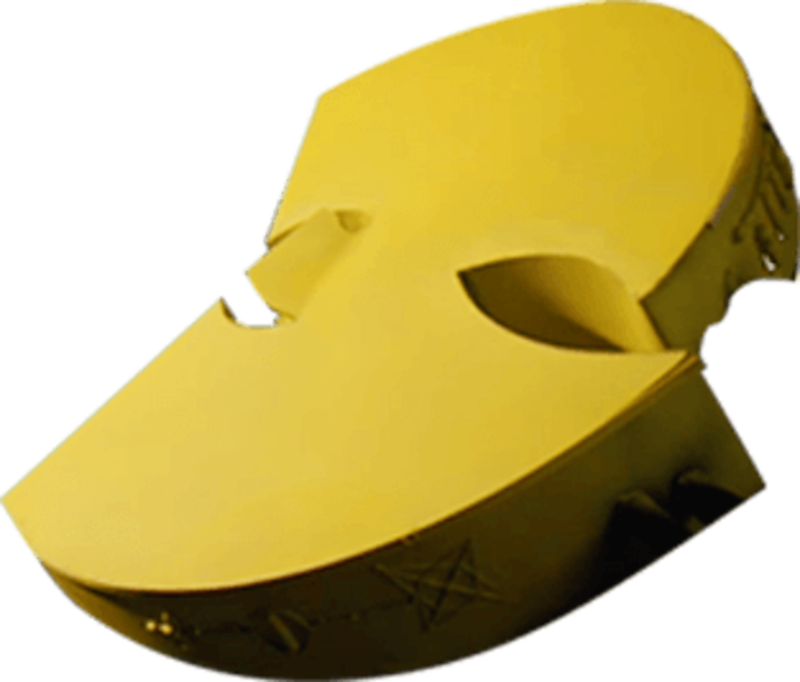 RZA, GZA, and Ghostface Killah have a very close encounter with an ancient civilization, The Lumerians. They paint us a picture of the perfect Wu-Topia and learn all about crystals with a tarot priestess. GZA and Ghostface Killah find out the true meaning of life and achieve full enlightenment in this last episode. Rated AE for All Earthlings. I consent to Impossible Foods using my personal data (including my email address) to send me commercial electronic messages, including emails, about Impossible Foods' products and services. If I am located outside the United States, I consent to the transfer of my information to the United States. 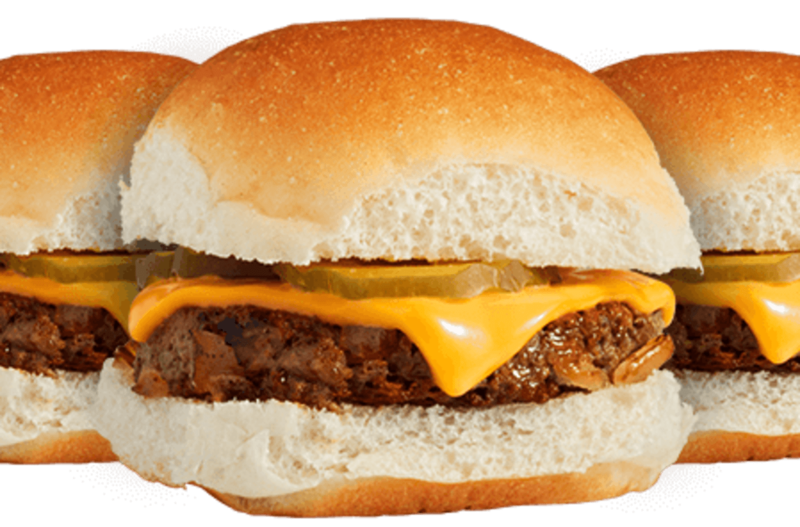 © Copyright 2018 Impossible Foods Inc.